OAKLAND, Calif. – (RealEstateRama) — International award-winning firm KTGY Architecture + Planning announced today that the new mixed-use residential community at 360 5th Street in San Francisco, developed by Trammell Crow Residential (TCR) and designed by KTGY, was recently approved by the planning commission. 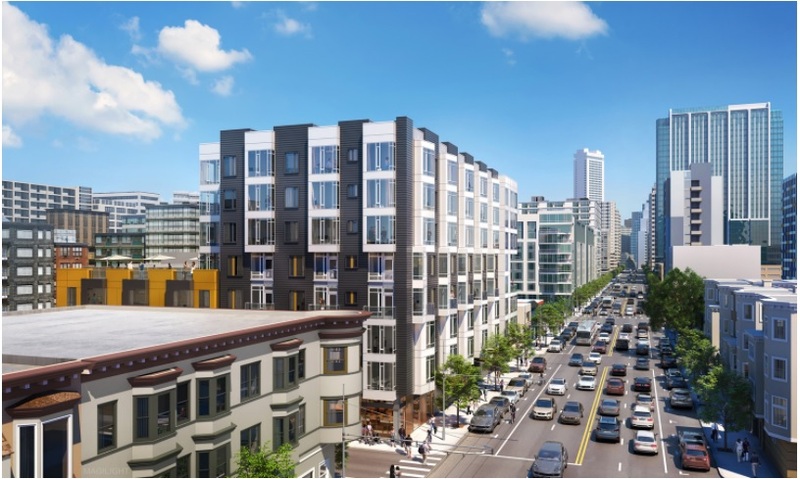 The new $95 million development located in San Francisco’s SoMa (South of Market Street) district includes 127 apartment homes and over 9,300 square feet of retail and creative workspace on .53 acres. TCR and KTGY worked diligently with the surrounding community to respect the area’s considerable history while providing modern new residences to the area. Connecting the new building with its neighborhood and with the city of San Francisco was a major focus of the design. 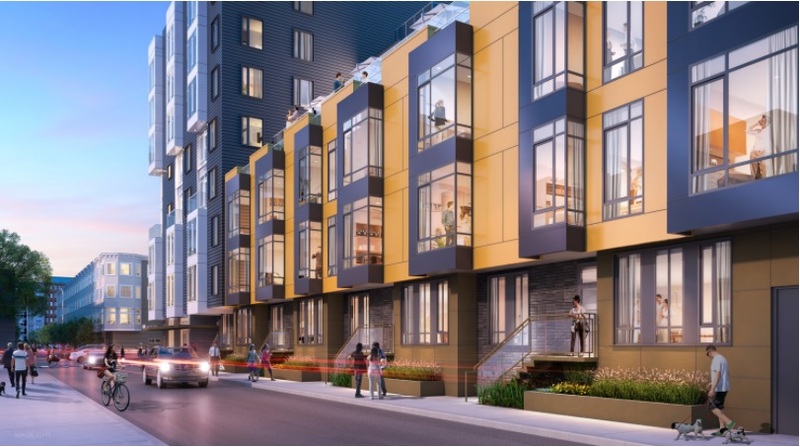 To put a modern spin on the traditional bay window design, there is a colorful “belt” around the building that shifts the view focus within the units from downtown to the bay. A generous roof deck overlooking the living street as well as 5th Street both activate the street edges and ensure usable open space is exclusive to the residents. While the ground-level units enjoy the connection to the street, upper units are elevated flats and select units have private decks. Shadow analysis along the top of the building led KTGY to incorporate step-backs in the building design, optimizing the light to the building and the neighbors. According to Musick, the design makes maximum use of the building envelope, under the current zoning, with five levels of Type III construction over three levels of Type I. The SoMa area is currently home to artisan and craftsman businesses and the local community prides itself on the “makers” arts community and expressed this as an important value. “TCR’s plans for the new development include creative workspace and some retail spaces at the ground floor level, further preserving the sense of community for SoMa,” Musick noted. 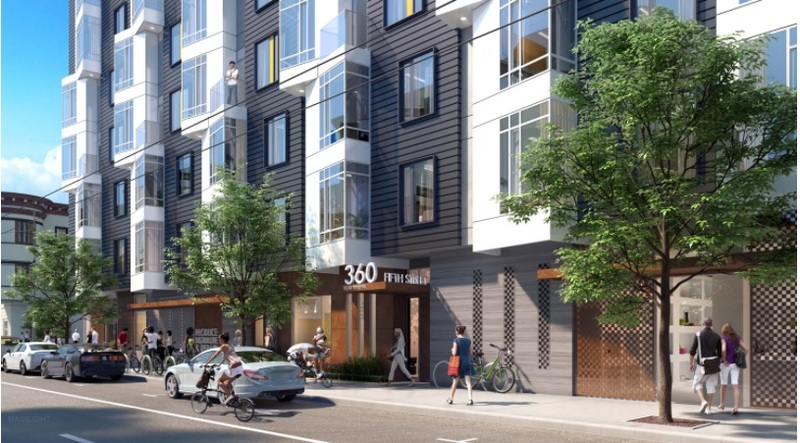 The location’s proximity to public transportation and high walkability score resulted in a minimal number of parking spaces being incorporated in the development. 360 5th Street’s accessibility to transportation is excellent and will be augmented by San Francisco’s Central Subway, one of the biggest infrastructure projects in the city. The new line will serve popular destinations along the 1.7 miles from SoMa to Chinatown including Moscone Center and Union Square. Located just blocks from one another, 360 5th Street and the Central Subway are both planned to open in 2019. 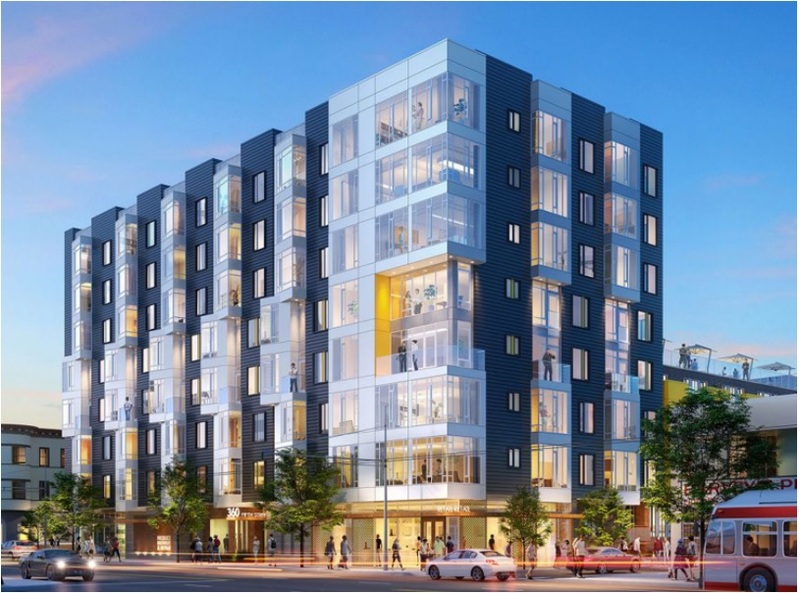 KTGY and TCR are also working together on several other projects in the Bay Area including the Alexan Webster, located in Oakland’s Lake Merritt neighborhood, which involves redeveloping a public surface parking lot in a public/private venture with the City of Oakland. The $135 million project, which is currently under construction, includes the development of a replacement parking structure owned by the City and a luxury apartment community with retail space and a dramatic public art installation. Additionally, KTGY has designed portions of Alameda Point Town Center master plan for TCR, which is the first phase of the redevelopment of the former Naval Air Station in Alameda, and Napa Creek condominium development project in the city of Napa. The Oakland office of KTGY has a 20-plus-year history working with many of the top residential developers designing both market rate and affordable residential communities for residents living in the San Francisco Bay Area. 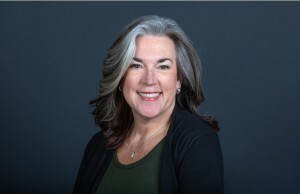 Trammell Crow Residential (TCR) is the premier multi-family real estate company – the only national group with nearly 40 years of experience in residential development and asset management. Since 1977, Dallas-based TCR has developed more than 250,000 units in major markets. With deep knowledge of local trends and a contemporary vision, TCR is proud to develop and construct market-leading rental communities that offer residents a comfortable and convenient lifestyle. For more information, please visit TCR.com. TYSONS, VA - July 17, 2013 - (RealEstateRama) -- Award-winning national firm KTGY Group, Inc., Architecture + Planning, is pleased to announce the recent opening of the KTGY-designed models at Potomac Crest in Woodbridge, Va. Built by Mid-Atlantic-based new homes developer Basheer & Edgemoore, Potomac Crest is a collection of 76 new townhome-style condominiums with 3 finished levels located within walking distance from Historic Occoquan’s charming downtown district and river, and near transit, which conveniently connects residents to major employers in the Virginia and Washington DC metro areas.